This has been kind of trend for these years. As a remind, carbohydrates is made of saccharide and dietary fibers. The negative image of carbohydrates comes from its saccharide. So some people insist restricting saccharide not carbohydrates. Well, I’m Japanese and I love rice, so I ‘d rather want to give up losing weight than to give up eating rice. That’s why I’ve never got interested in the diet of restricting carbohydrates. However, I thought I should study more and should listen to the both opinions , so I read books. 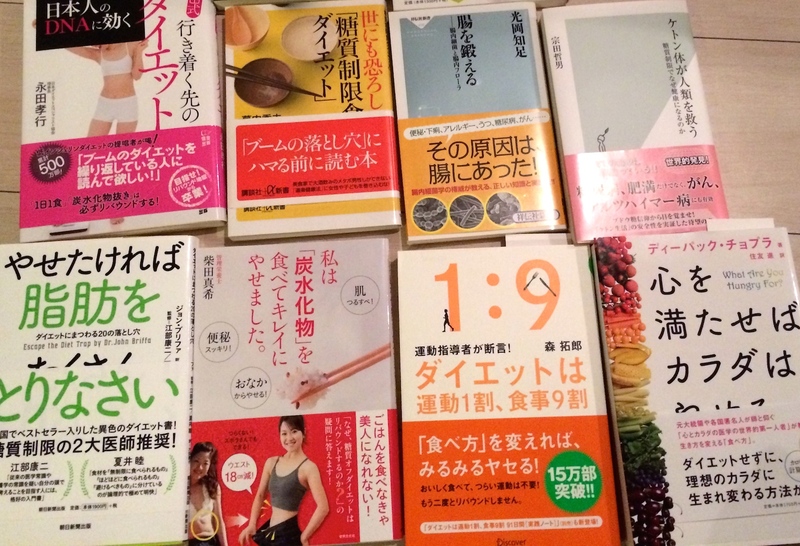 First, I went to the book shop in my neighbor, and took a quick look about 300 books relating to diet for losing weight. Well I might be very annoying customer. After all, I bought about 20 books which I thought worth buying in 300. 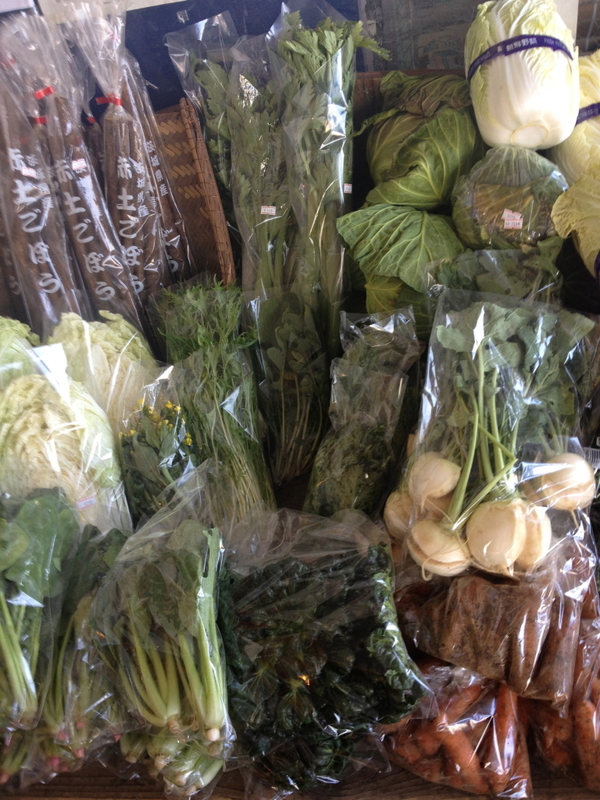 ・Most of the carbohydrates like rice and breads contains so much saccharide!! They are almost sugar. A cup of rice equals 10 cube sugar! ・Saccharide can’t be a nutrition to maintain good health. ・If you take much saccharide, your blood-sugar-level get high and your insulin start to secern. That push sugar turn to become fat and accumulate under the skin. Which mean you will get fat! ・If you keep taking too much sugar, your insulin start to lose its function. It makes you feel fatigue, have much more appetite and become to gain weight easily. ・If you restrict saccharide, your intestinal bacteria increase and it works to burn your body fat. ・Saccharide is so addictive that you want to eat more after taking sugar. ・People have never took saccharide like this much in human history. The farming has just started in long history of human. For long time human took more protein and fat than carbohydrates. Human body doesn’t have much function to metabolize saccharide. ・The souce of energy for brain is fat, not sugar. ・Restricting carbohydrate diet is for diabetics, not for healthy people. ・There are few data of the people who has continued to restrict carbohydrate like for 20 -30 years ( in Japan at least), therefore, there are doubts if it is really good for one’s health. ・If you continue the excessive diet like cutting carbohydrate as less as you can, it brings the symptom like dry eye syndrome, disturbing healthful sleep and damage thyroid according to the recent report. ・The opinion that a cup of rice equals to 10 cube sugar doesn’t make sense because how they metabolize is totally different. ・If you change refined rice to brown rice or add millet to refined rice, it helps your body burn saccharide. You can lose weight with eating rice as you want. ・Serotonin which is necessary for stability of the mind, is formed by starch and sugar. ・It is important to feel satisfaction when you eat. Sugar gives pleasant feeling to your brain. It also promotes secreting serotonin which lead to satisfaction. In addition to that, the restricting carbohydrate diet hardly makes you feel satisfied, then you might get stressed to control your daily diet. ・If you feel stress to control diet like not having carbohydrate, you gain much more stress hormone which works to accumulate body fat. 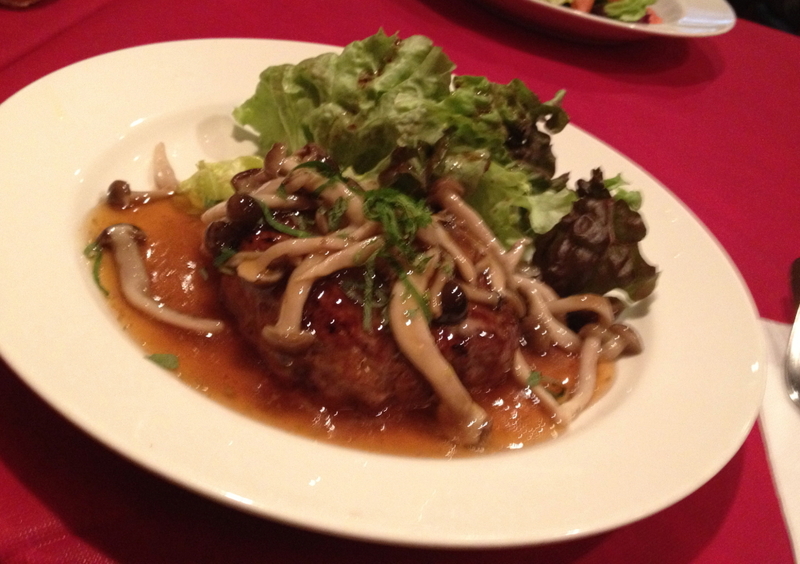 ・There is the opinion that people didn’t eat carbohydrate as much as now in long human history. Here is the objection. People picked food like acorns as well as hunting animals. Acorns were easily get most of the time of the year, so it was human’s main meal. Acorns contains 75% of saccharide, and rice has 73% saccharide. So we can say that our ancestors had eaten a lot of carbohydrates. ・Carbohydrate is very stable energy source for our body in the meaning of function of our body and supply level as well. Well. I understand. In both opinion, I can agree some part. Please alert that I love rice and feel difficulty to quit or reduce it. Want to lose weight = Quit to eat rice or bread . Especially for women. Women react much more sensitive to the diet compared to men. The diet which is good for men doesn’t always mean that it is good for women. On the other hand, it is true that if you take much sugar you gain more weight. So if you want to lose weight , you have to control taking sugar. 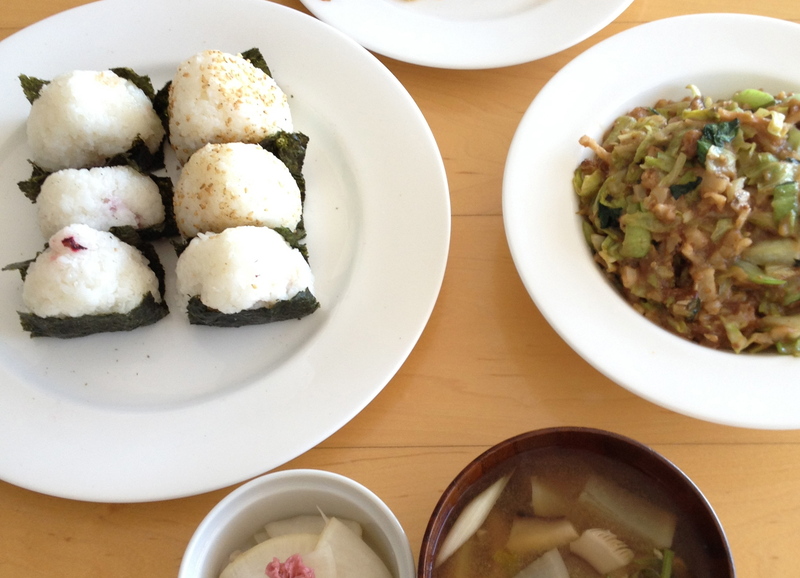 What I recommend is to quit snacks and sweets, not to quit rice. Yes, it is very basic. Snacks and sweets you can get at grocery stores usually contains much chemicals, sugar and non- healthy oils. Stop taking juice and sweet drinks as well. Processed food, too. If you can quit those kind of food, you will feel the difference with your body and feelings. After you quit them, but if you still have following symptoms, it worth to try to restrict carbohydrate of meal. ・Want to lose lots of weight. or you are too over weight. ・Don’t like to move and are so reluctant to do exercises. ・Fell fatigue most of the time. ・Become hungry soon after meal , or can’t stop eating once you start. Those symptoms comes from that your insulin is not working properly. There is a possibility to become diabetics after decades. As my opinion, if you quit carbohydrate completely, you might feel stress. I recommend to reduce it not to quit it. Body reaction is different depends on individuals, so please choose what to eat by yourself. After I read these books I found that they almost argue to insist their opinions. When people talk about the principles claim of food, they get very emotional. Well, eating is our instinct, so the ideas about food are believe of ourselves. Eating meat VS Not eating meat, as well. After all, the ideal diet differs on each person. Where you were born, grow up, area, men or women, races, DNA…….. People has various background. So the reaction of body is very individual. So you should choose what is good for you by yourself ! However, I can say this book was the best in 300 books I took glance. It was very interesting. I recommend this book for women, especially if you eat rice daily. Written in Japanese. Please try diet you got interested in! It is you to choose!! Copyright (C) 2019 Noriko Tsutagawa All Rights Reserved.